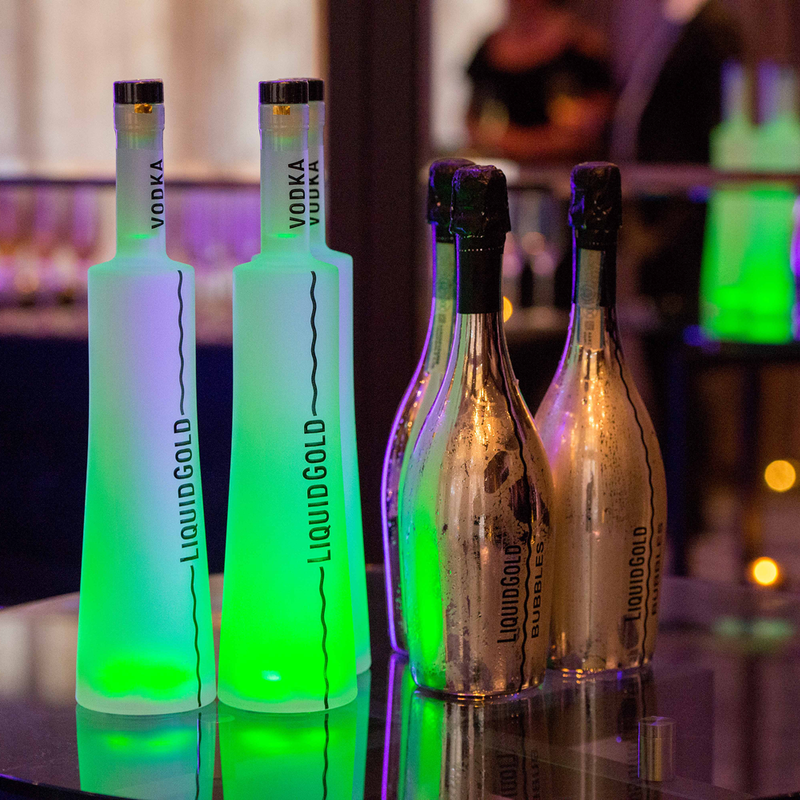 Liquid Gold Pure Italian Vodka is the perfect marriage of specially selected wheat and the purest spring water in Europe, bottled with all the elegance of Italian design. The distillation process is a labor of love for the Francoli family and their renowned distillery. Is the perfect marriage of specially selected wheat and the purest spring water in Europe, bottled with all the elegance of Italian design. Cultivated in the Piedmont region of Italy, the top quality soft wheat is carefully harvested and fermented, and then distilled with Lauretana glacier water, which springs clear and uncontaminated from the alpine rocks in the untouched environment of Mount Rosa in Piedmont. The long underground watercourse from the glaciers to the spring twists through the deep windings of the crystalline rocks of Mount Rosa and the surrounding peaks. This rocky river bed in the roots of the ancient geological formations filters and preserves the water, making it microbiologically pure without the need to process or filter the water. This allows the full flavors of the exceptional fermentation to take center stage. The distillation process is a labor of love for the Francoli family and their renowned distillery. Passionate distillers for generations, the Francoli distillery combines more than a century of experience with the latest technology to create this stunning vodka that is prized by purists throughout the world. 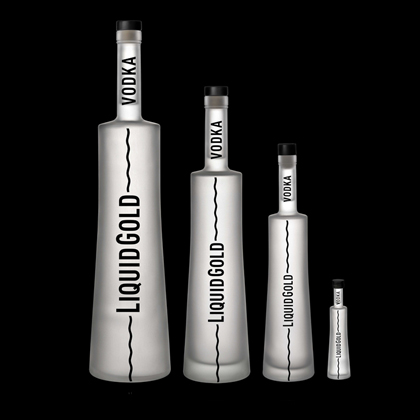 Liquid Gold Pure Italian Vodka is crystal clear, with a clean nose and a subtle hint of citrus. A delight to the palate, its sweet, smooth and balanced flavor leads to a medium bodied structure with a fine and silky texture, and a long and elegant finish. but also tastes great alone.